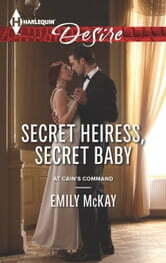 As the long-lost heiress in a notoriously scandalous family, Meg Lathem has always kept her distance. But now her daughter needs lifesaving surgery, so Meg asks for support-either from the child's unscrupulous father, Grant Sheppard, or the dreaded Cains themselves. Grant had an agenda when he first bedded Meg-revenge against her birth father. But now, confronted by news that he's a daddy himself, Grant finds his feelings for Meg run deep. 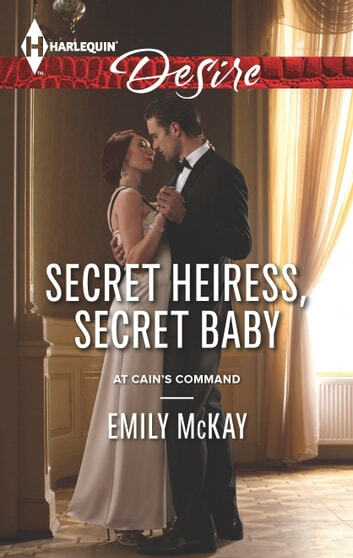 Can he convince Meg he's there for her this time, and protect her from the Cain legacy even as she claims it?